Okay. I’ll try my best. In Frankenstein by Mary Shelley, the Oedipus complex plays a crucial role in the relationship between Victor Frankenstein and his creation. Because Victor lost his mother, he is in constant search of companionship, which leads to his fondness and romantic relations with his “cousin” Elizabeth. She’d been taken in by Mrs. Frankenstein herself, and proves to serve as a liable version of his mother. I am no expert in psychology but there are a couple of things that I do know based on my reading so far: the Oedipus complex, Freud’s idea that the child has sexual desires for the parent. It is said that children often grow up to marry people who remind them of their mother or father (depending on the gender) or have similar characteristics in general. I am honestly no expert and my knowledge in psychology is extremely limited so correct me if I’m wrong. But I do believe that history repeats itself, which would make sense in correspondence to the Oedipus complex since history is basically repeating itself with people. It seems unusual and quite disturbing to know that you have hidden desires for someone who is basically another version of your mother or father. But for JFK Jr., the Oedipus complex seems to be quite true. 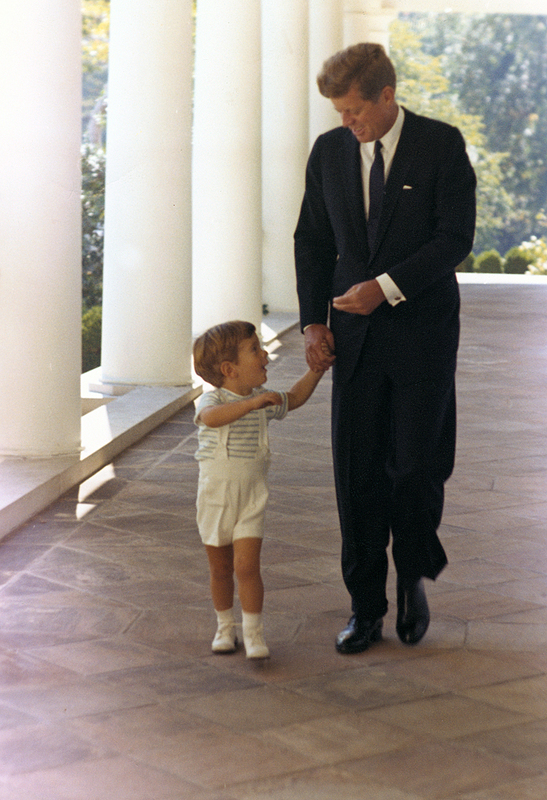 JFK Jr. was deeply influenced by his mother. After all, he looks just like her. But even though he was the splitting image of his mother, he had the reckless personality that his dad was notorious for. He liked action, excitement, adventure. 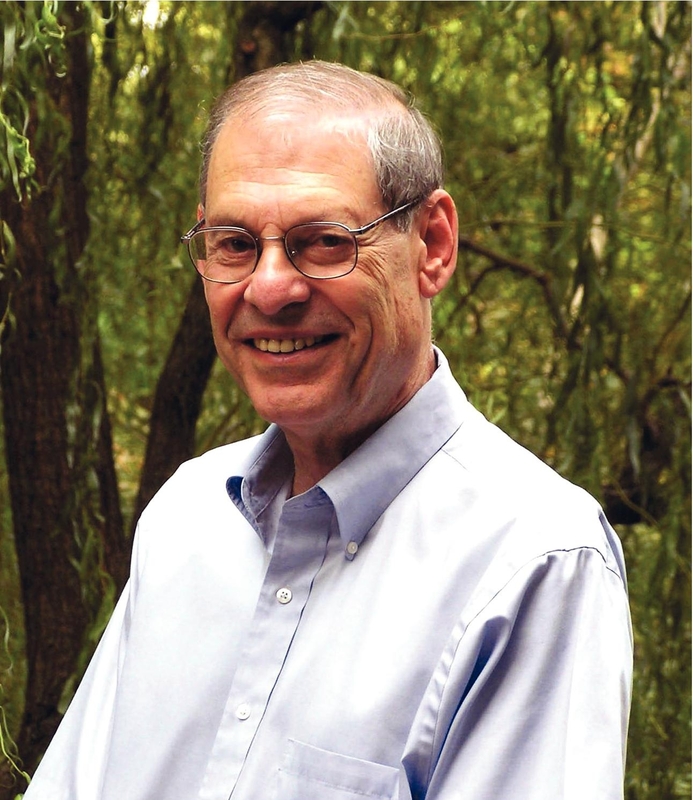 Jackie confided with friends that she was actually very worried about John because his recklessness just made him all the more liable for injury and even more possibly, death. They say opposites attract. 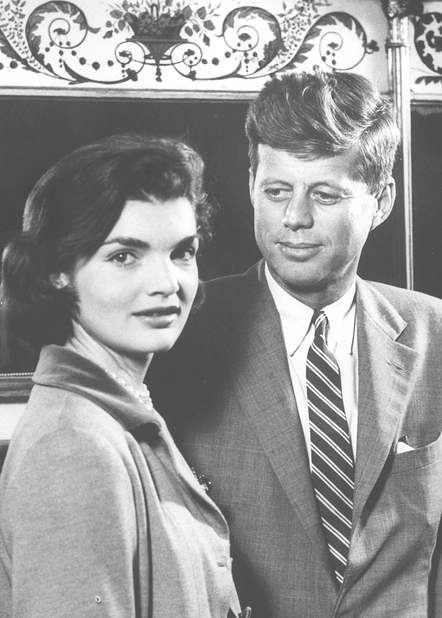 JFK Jr.’s reckless nature ultimately wooed over Carolyn Bassette, a woman who, ironically enough, was often compared to Jackie. They were both very private, introverted people. 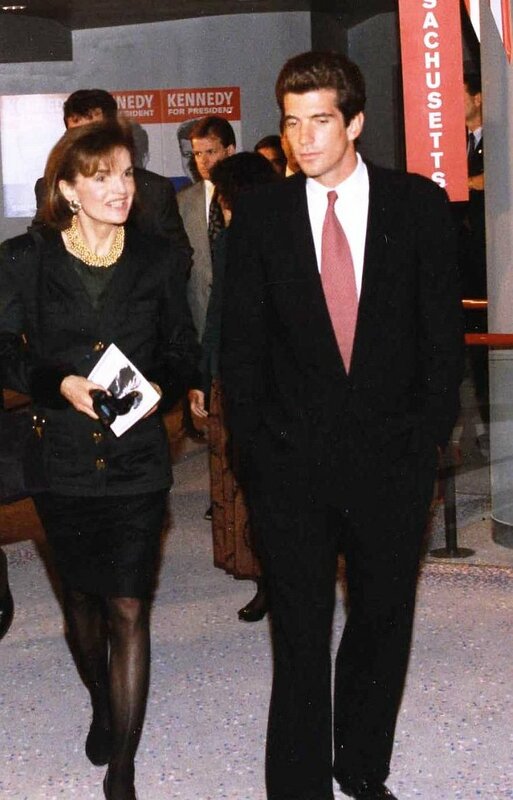 JFK Jr. had grown up in the spotlight so he’d been used to all of the paparazzi following him around and such. But Carolyn wasn’t used to that at all. So she’d always put her face down and hunch her back whenever she was in front of the cameras. 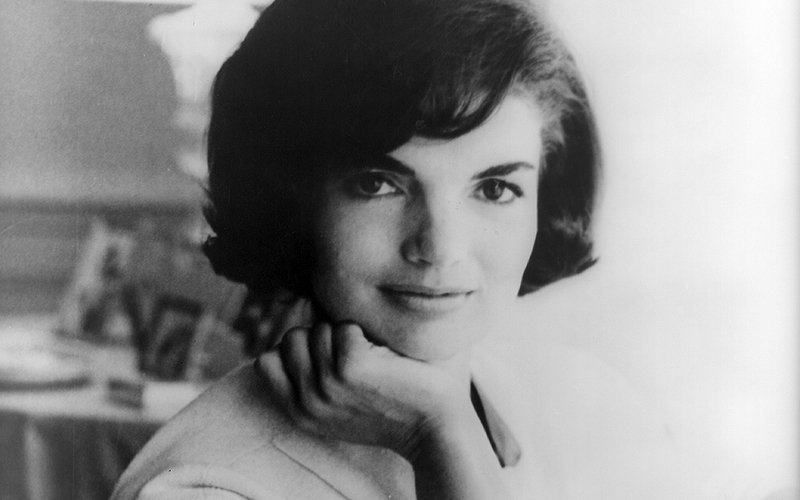 Her elegant and sophisticated fashion sense also won her comparisons to Jackie. Check out JFK Jr. vs. The Paparazzi! 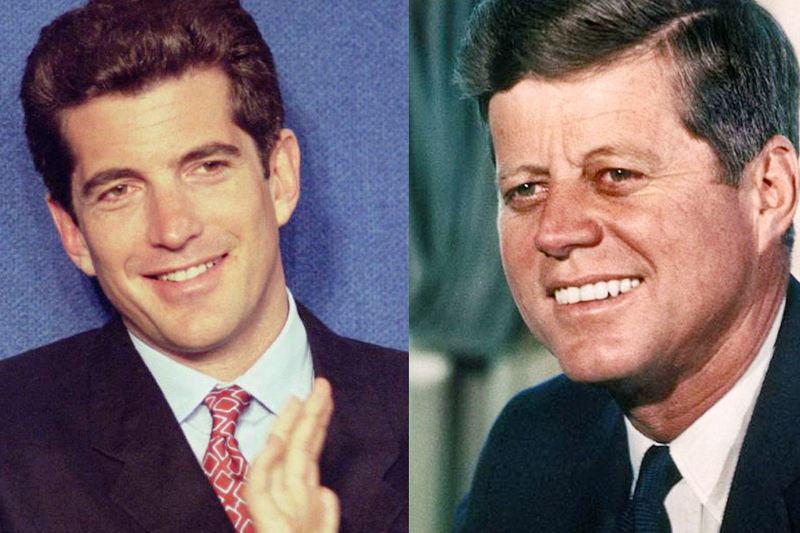 In my personal opinion, I find it no coincidence that JFK Jr. had married someone so strikingly similar to his mother. Not exactly in looks per se, but in my reading I distinctly remember that Carolyn was a person who consisted much of the same personality traits as Jackie: private, headstrong, stubborn, controlling. John had also married Carolyn after his mother’s passing, which may (or may not, who knows) correlate back to his need of a mother figure. 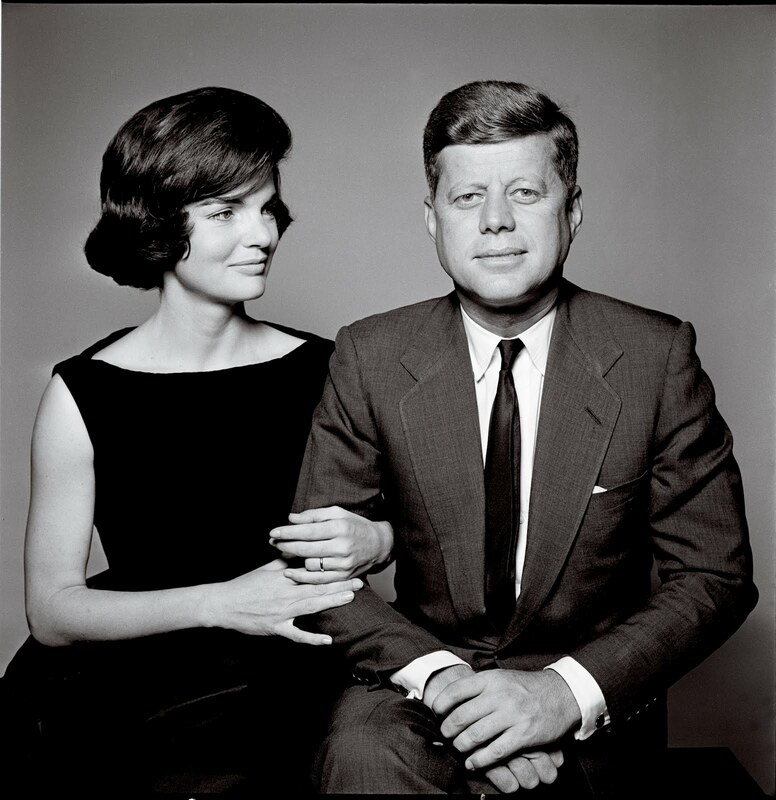 However, author Edward Klein, who was also a close friend of Jackie’s, wrote that he is inclined to believe that had Jackie lived to see John marry Carolyn, that she would’ve disapproved. Even though Carolyn was similar to Jackie in some aspects, she was also incredibly unstable. She had cocaine and insecurity issues and a hot temper as well, which resulted in many fights with John. He desperately wanted children, but she refused. It frustrated him to no end. 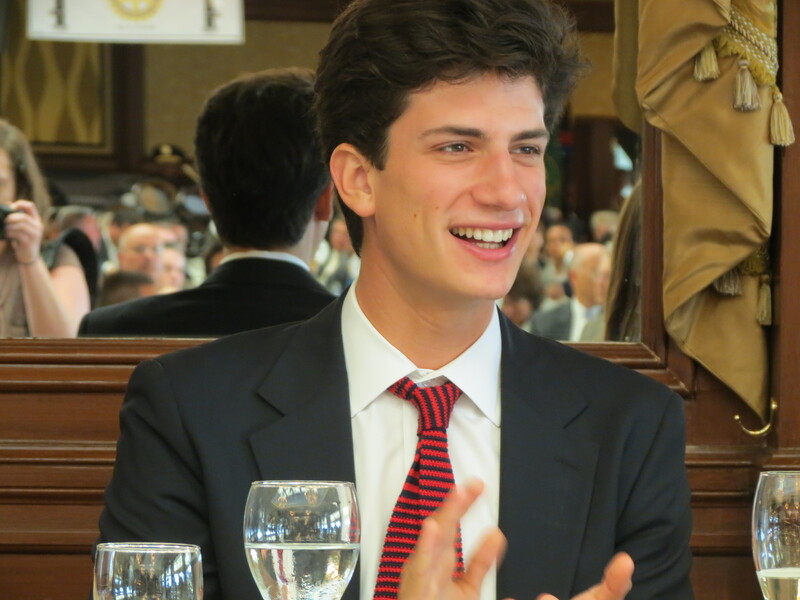 Well Caroline Kennedy’s son, John Schlossberg, is said to be the approaching prince of Camelot, with his said-resemblance to his late uncle. I am curious as to who he will marry in the future. 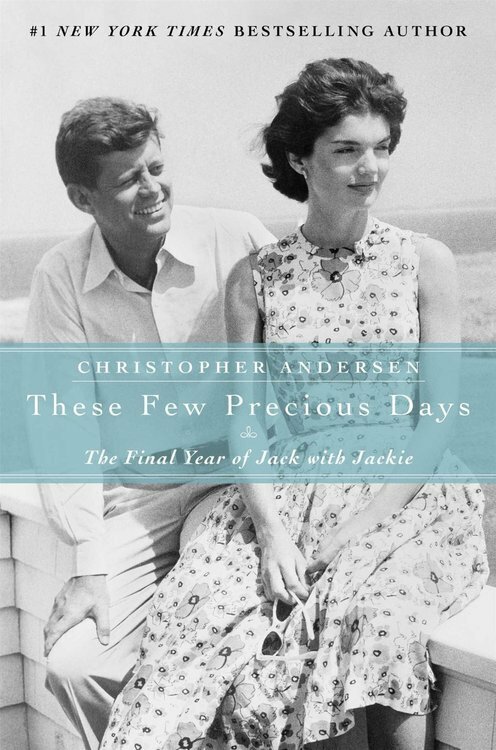 Caroline Kennedy, like Jackie, is also extremely private and cautious. She may look like her father but her personality is completely inherited from her mother. It’d be interesting if John also marries someone who shares the same introvert-type aspects. 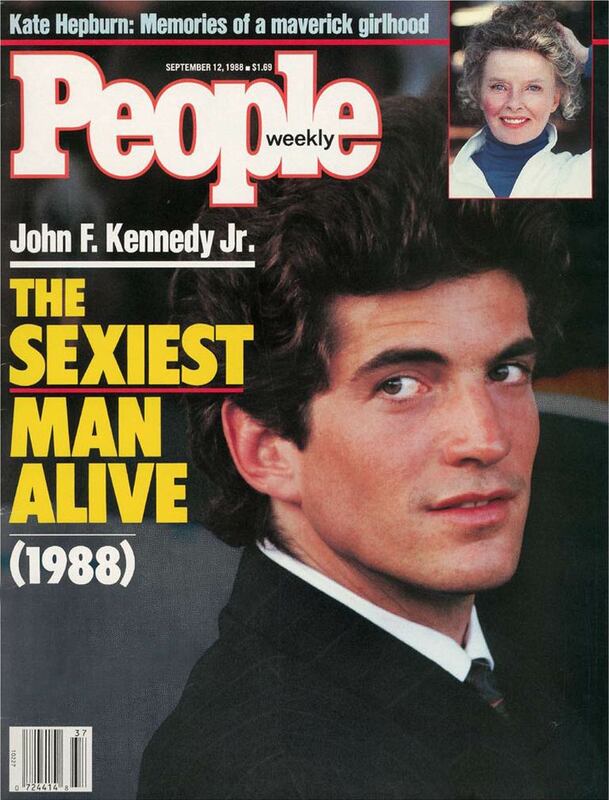 Now can we all just take a moment to admire how JFK Jr. was chosen as Sexiest Man Alive back in People’s 1988 issue. Stunning. Also, really enjoying Taylor Dayne’s “Love Will Lead You Back”. 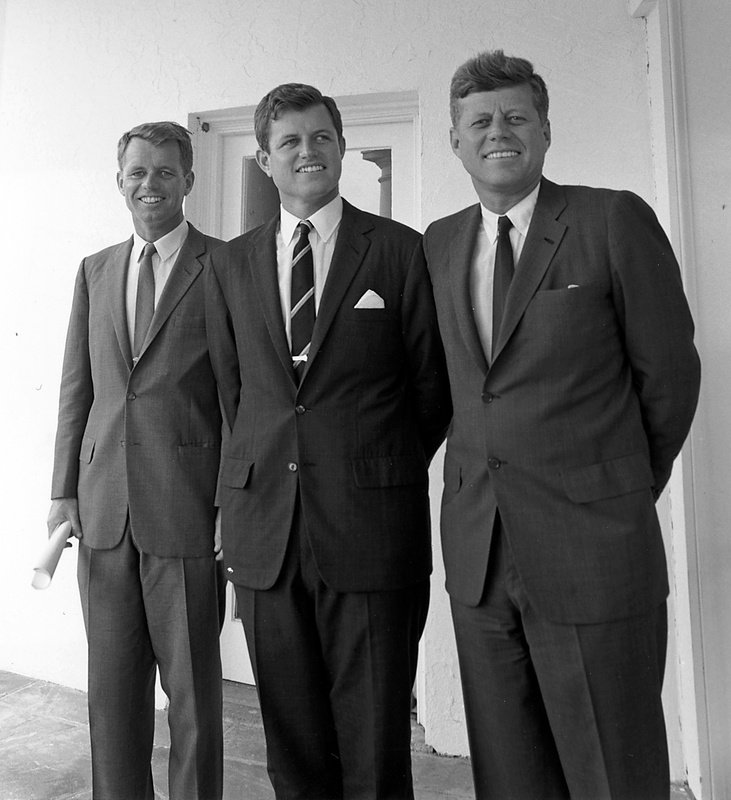 Sources: The Kennedy Curse by Edward Klein, which I am still currently in the midst of reading.